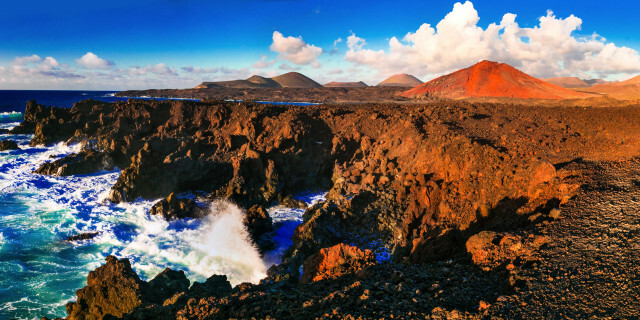 Marvel at Mother Nature's most outstanding creations on an active discovery. 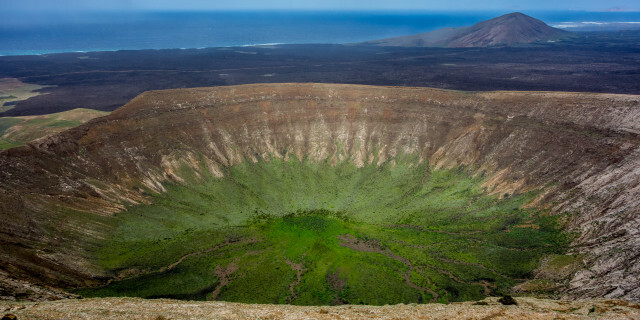 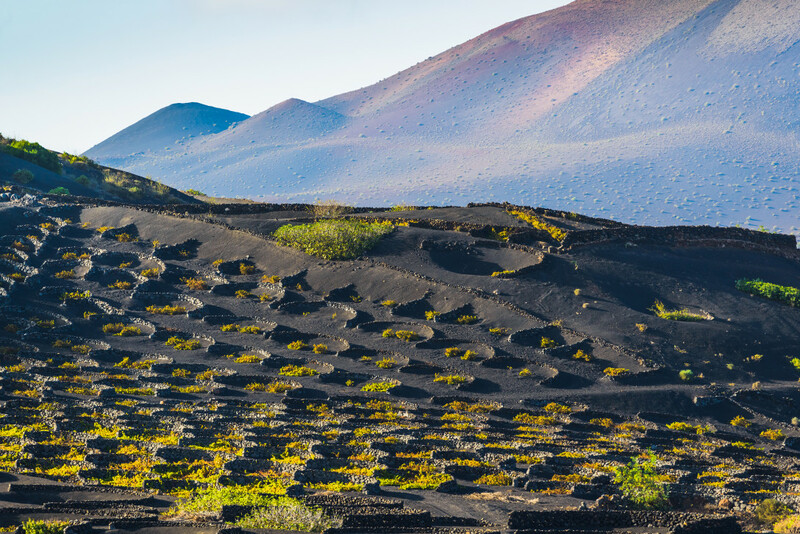 From the most significant to the hidden secrets, explore and appreciate the Natural Wonders of Lanzarote. 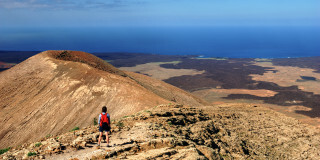 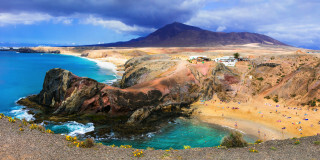 Are you looking for more natural wonders activities in Lanzarote?